Cornerstone Dental: FREE Teeth Whitening with any New Patient Exam! No one should ever be afraid to show off their smile. 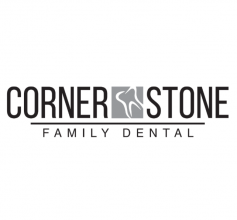 Show your smile proudly with the help of Cornerstone Dental! Get a FREE teeth whitening treatment with any new patient exam! Call 208-356-4240 to learn more about this offer.